*Schedule subject to change. Always check 511wi.gov prior to departure. 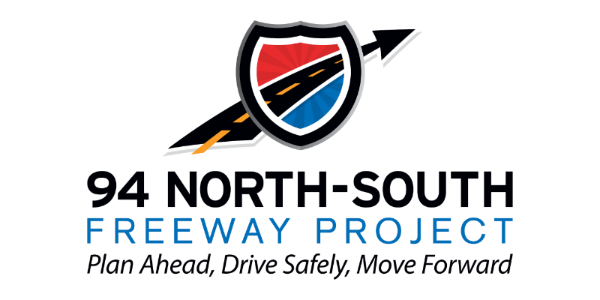 Seven Mile Road re-opens by 6 a.m.  Copyright © 2019 Wisconsin Department of Transportation, All rights reserved.